Binders: Start organized, stay organized. You’ll find a number of resources available to you on the MRP help site as you learn more about email marketing, including a glossary of terms and our searchable Knowledge Base. When you create an account with us, you are agreeing to the MRP Terms and Conditions of Use and to comply with copyright law. One of the main clutter culprits at work is to “file-by-pile.” Digital clutter is no better or easier to manage. Have you looked at your computer’s desktop lately? MRP uses binders to organize coverage reports into manageable collections or themes. If you’re using MRP at an agency, each binder will likely represent a client name or brand, holding reports for specific campaigns or contracted initiatives. Alternately, if yours is a corporate brand account, your binders might be more granular, grouping reports from a strategic business unit, product brand, or fiscal year. Learn how to setup and edit binders here. Will you want to capture the name of the reporter/author? Would you like to include a social share count for Facebook, LinkedIn, YouTube? Would you like to note the language the story was in? Each binder will track up to 10 custom headers and 10 custom MRP criteria. A great coverage report is the product of clean, and complete information. When you create a Report in MRP, you’re prompted for default information like the topic, budget and calculation settings. Completing this area will help you decide the measurement priorities of the project at the onset. Get step-by-step instructions on adding and importing coverage. At Fifth Story, we’re serious about security and data reputations—yours and ours. 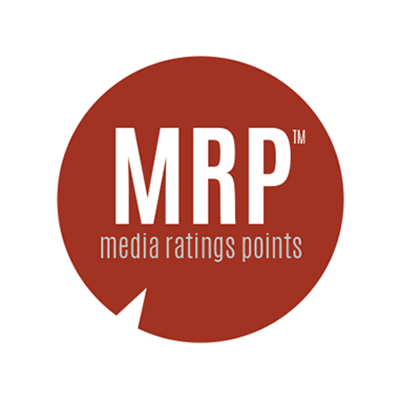 MRP’s mandate in the marketplace is to provide audited or estimated audience data for media relations in traditional Canadian media, including news-related websites/blogs. The MRP Measurement Committee has outlined that any media in MRP must be relevant to the PR industry and contain original content. Learn about what audience data is (and is not) available in MRP.